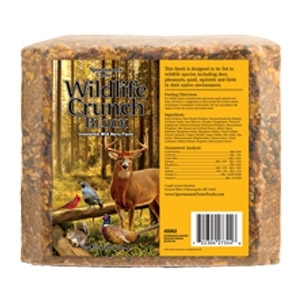 High grain, fortified with calcium and vitamins A and E. Great for deer, songbirds, squirrels and gamebirds. Irresistible wild berry flavor. 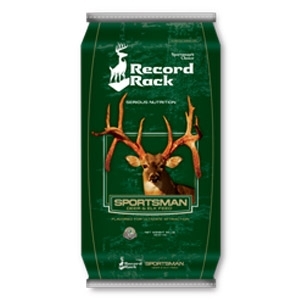 Sportsman’s Choice® has a full line of products to help you attract and grow a bigger class of bucks. All Sportsman’s Choice® products are engineered with the right nutrition to fit your specific need. 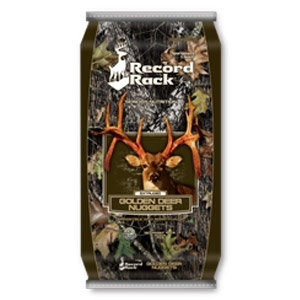 Whether you’re a wildlife watcher looking to see more deer on your land, or an avid sportsman looking to bring in a trophy, we've got the right feed to meet your goals. Optimum Performance Formulas: Our exclusive Optimum Performance Technology™ ensures superior palatability and superior performance. Each proprietary formula is scientifically designed to help you manage your herd management goals. 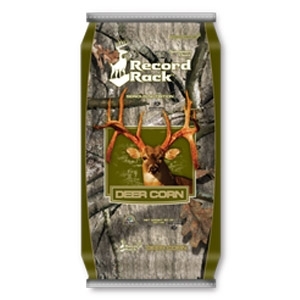 Proprietary nutrient formulation and Optimum Performance Technology™ delivers a unique and consistent blend of natural ingredients with Record Rack® formula’s exclusive flavoring system to ensure maximum palatability and consumption. 14% protein. 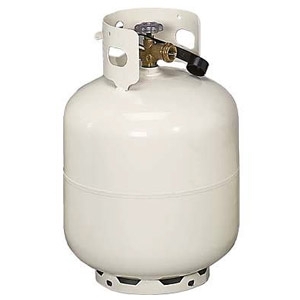 Easy-to-feed 30.3 lb. block. Fortified with vitamins and minerals. Irresistible wild berry flavor. Advanced extrusion technology for superior palatability, superior digestibility and superior water resistance. 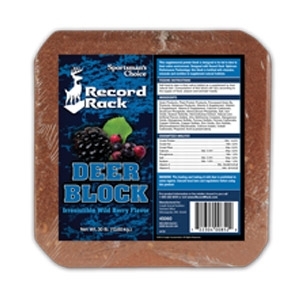 More protein for growth and antler development. More fat and fiber—and less starch and sugar—to aid digestion and help minimize the risk of digestive upsets in deer. 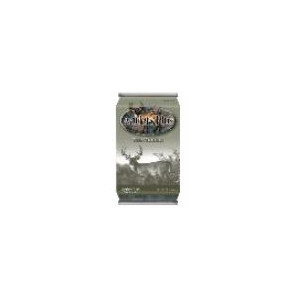 Superior mineral and trace mineral package to support the development of structural tissues and antlers. Higher vitamin levels for enhanced immune system response during periods of stress from the environment and the rut. No waste or stopped-up feeders from corncobs and stalk trash. 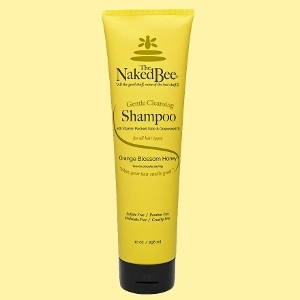 The Naked Bee® Citron & Honey Lotion 8 oz. Certified organic aloe vera and sunflower seed oil, rich in anti-oxidants. Made with honey and hyaluronic acid to soften, heal, and promote healthy skin. In the new Citron & Honey scent. The Naked Bee® Citron & Honey Lotion 6.7 oz. The Naked Bee® Citron & Honey Lotion 2.25 oz. Certified organic aloe vera and sunflower seed oil , rich in anti-oxidants. Made with honey and hyaluronic acid to soften, heal, and promote healthy skin. In the new Citron & Honey scent. Beeswax protects hair from damaging environmental elements while honey adds brilliance and balance. Sunflower seed oil adds vital nutrients for strong, moisturized hair. The Naked Bee Jasmine & Honey Lotion 8 oz. Certified organic aloe vera and sunflower seed oil, rich in anti-oxidants. Made with honey and hyaluronic acid to soften, heal, and promote healthy skin. In our new floral scent, Jasmine & Honey. 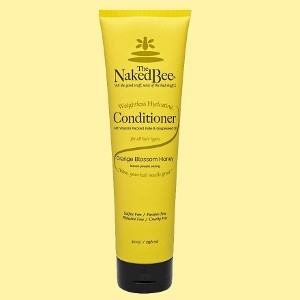 The Naked Bee Jasmine & Honey Lotion 6.7 oz. The Naked Bee Jasmine & Honey Lotion 2.25 oz. The Naked Bee Orange Blossom Honey Everyday Facial Cleansing Gel 5.5 oz. Everyday Facial Cleansing Gel washes away dirt and grime with gentle jojoba bead exfoliators and enrich your skin with Vitamin C. Pair with our Everyday Facial Moisturizer to keep your skin soft and protected from the sun. Naked Zinc Sunscreen is SPF 30, water resistant for up to 40 minutes, biodegradable, and reef-safe. The Naked Bee Nag Champa Body Butter 8 oz. The Naked Bee Nag Champa Lotion 8 oz. The Naked Bee Nag Champa Lotion 6.7 oz. Certified organic aloe vera and sunflower seed oil, rich in anti-oxidants, in the Earthy Nag Champa. Made with honey and hyaluronic acid to soften, heal, and promote healthy skin. The Naked Bee Nag Champa Lotion 2.25 oz. Certified organic aloe vera and sunflower seed oil, rich in anti-oxidants. Made with honey and hyaluronic acid to soften, heal, and promote healthy skin. In the earthy Nag Champa scent. 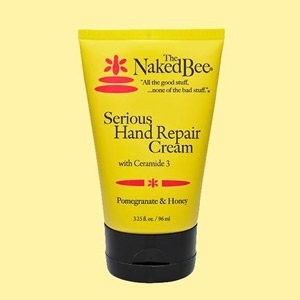 The Naked Bee Pomegranate & Honey Serious Hand Repair Cream 3.25 oz. 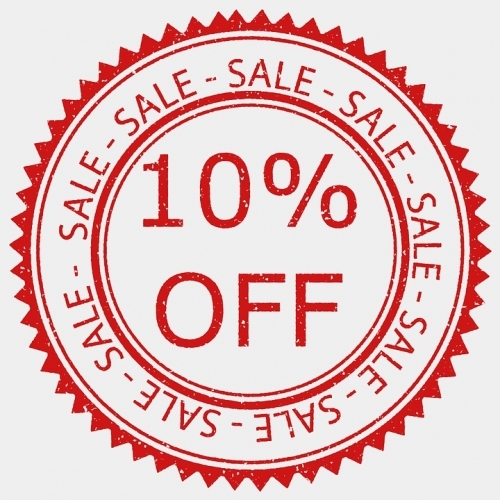 Shea butter and safflower seed oil promote healthy skin. Rich in antioxidants and made with honey and Ceramide 3 to soften and heal severely dry or cracked skin. In our Pomegranate & Honey scent. 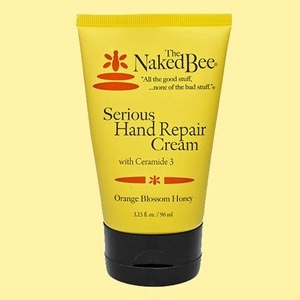 The Naked Bee Orange Blossom Honey Serious Hand Repair Cream 3.25 oz. Shea butter and safflower seed oil promote healthy skin. Rich in antioxidants and made with honey and Ceramide 3 to soften and heal severely dry or cracked skin. Made in our original Orange Blossom Honey scent.